For over 550 years the University of Glasgow has acted as a remarkable patron of architecture. Each generation of academics and their architects has sought to maintain and adapt the University’s buildings to the constantly changing needs of a world-class teaching and research institution. Often the University has turned to the finest architects, engineers and craftsmen to realise its ambitions. A recent resurvey of both the listed and unlisted buildings of the Gilmorehill and Hillhead campus, undertaken by Historic Scotland in collaboration with the University of Glasgow, unearthed an extraordinary record of these partnerships. A selection of this material is included in this fascinating and lavishly illustrated book, much of it never before published. The book concludes with the University’s next stage of development with planning underway for the expansion of the main campus into the Western Infirmary site. 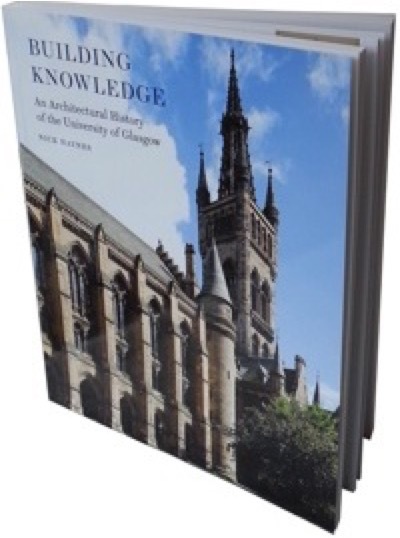 Building Knowledge: An Architectural History of the University of Glasgow is not only for those with a connection to the University, the book also tells Scotland’s rich story of learning and culture through its amazing buildings. Buildings which continue to inspire today. Although steel and glass dominate modern cities, Britain boasts innumerable beautiful examples of more traditional construction methods. Many date from the period before easy nationwide transportation, when materials were usually grown or extracted locally, and as a result Britain has a varied legacy of vernacular buildings that reflects its multitude of different landscapes. They display a rich and colorful palette of materials, from the honey-colored stone of the Cotswolds to the red earth of Devon and grey granite of Aberdeen. 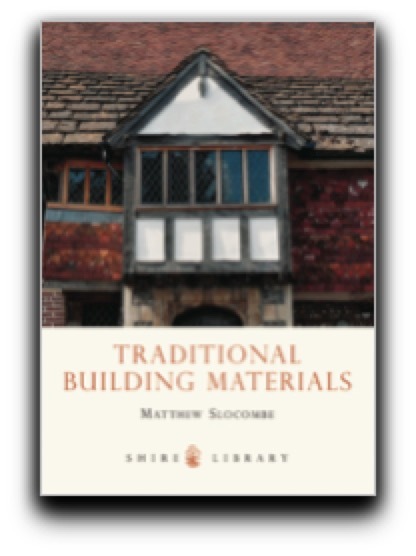 In this book, buildings historian Matthew Slocombe looks at the range of materials used for walls and roof coverings, explores the processes involved in their extraction, production and manufacture, and outlines the diverse range of skills required for their use in construction. Over 250 original photos, and over 50 bespoke diagrams are used to illustrate features, techniques, and characteristics of traditional British construction. Particular emphasis is placed on the sustainable credentials of traditional construction in comparison with modern materials and practices. 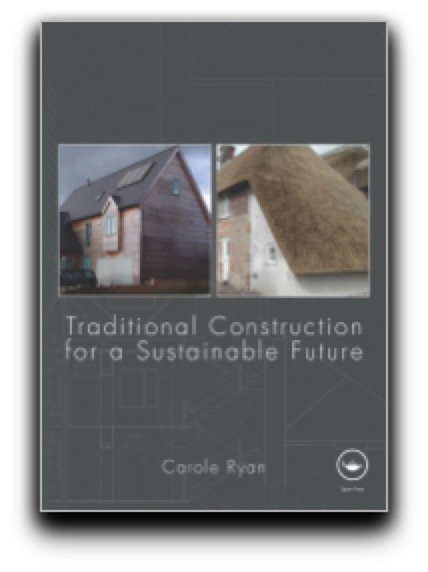 An overview of a range of vernacular British building types, together with a study of how traditional construction methods fare with current building regulations, make for a unique resource relating ancient technology to modern practice. 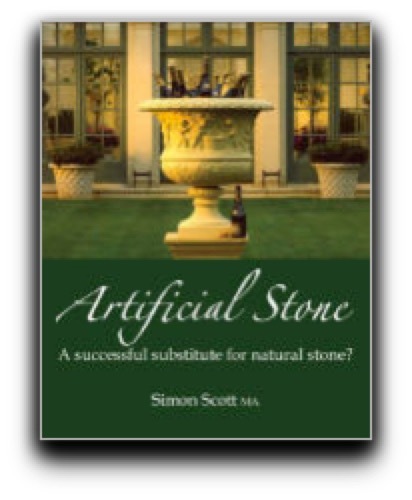 Artificial Stone: a successful substitute for natural stone? This fascinating new book chronicles the history of artificial stone, from Coade to Haddonstone, whilst also exploring both historical and contemporary perceptions relating to this sometimes controversial material. 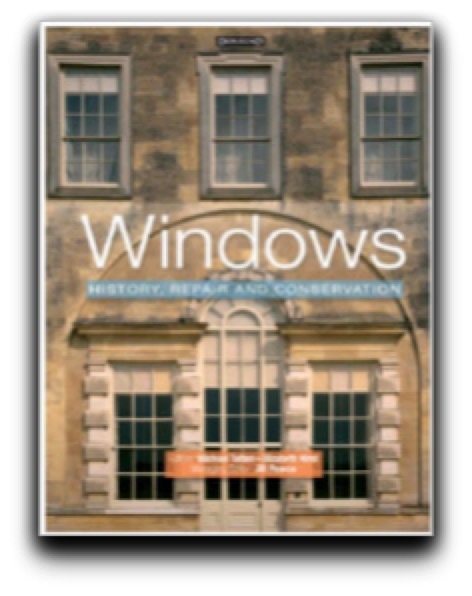 Described by Dr Simon Richards of the University of Leicester as: “A very solid and enlightening piece of work -rich insightful and multi-faceted”, the book will prove essential reading for anyone with an interest in country houses and historic landscapes including conservation professionals. 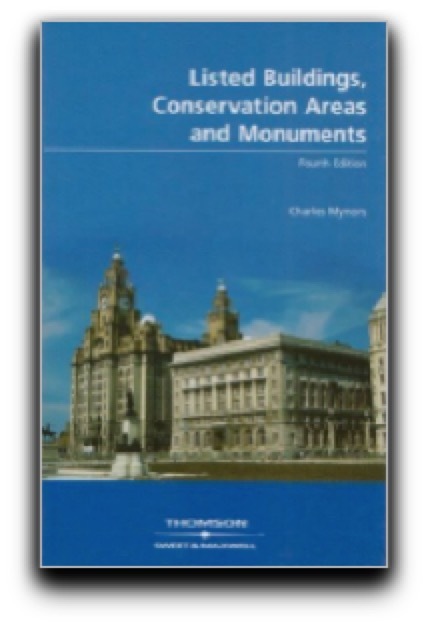 Offering a complete and comprehensive guide to this highly complex area of the law, Listed Buildings, Conservation Areas and Monuments. Winner of the RIBA Book Award, this important and timely publication brings together contributions from leading stone conservation practitioners. 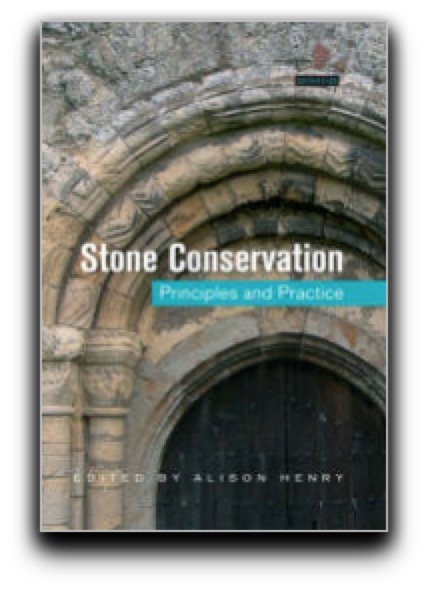 It discusses the philosophical principles on which stone conservation is founded and the need to understand the full history and development of a building before starting work. Other topics covered include consolidation, cleaning, and the replacement of stone; conservation of different stone types, including limestone, sandstone, and marble; problems of dealing with polychrome stone; and finally, issues relating to church monuments and graveyards, taking account of the need for good maintenance and health and safety requirements. 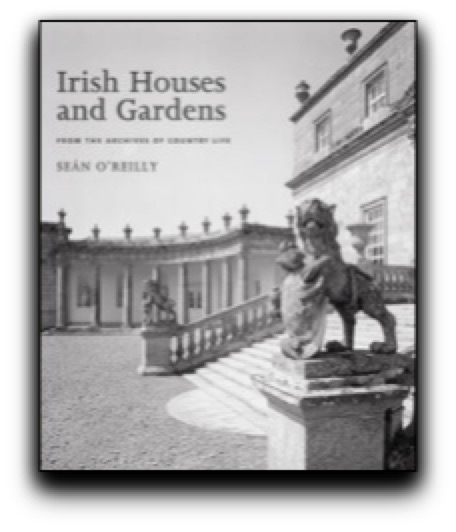 Over the years, Country Life has been publishing definitive articles on the country houses of Great Britain and Ireland. As the pace of loss and destruction of many houses quickened in the middle of the century, the magazine's photographs became increasingly important. This title selects 200 of the archive's most outstanding photographs. The window has a long and fascinating history. It has evolved in response to the availability of resources, developments in design and technology, and the demands of those who use them. At once functional and aesthetic, the window must keep out the weather, provide ventilation, prevent intruders and buffer sound. Windows are also integral to the appearance of buildings, reflecting the practice and taste of particular regions or periods. The window cannot be seen in isolation from the building fabric in which it is set. worthy of protection there is much indifference, and in some cases hostility towards many important post war buildings. These deserve to receive wider formal recognition but in many cases continue to be mistreated or even demolished. 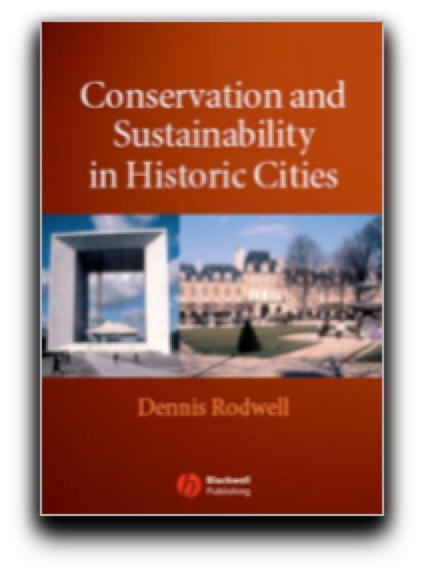 examines how the two key issues of urban conservation and sustainability relate to each other in the context of historic cities, and how they can be brought together in a common philosophy and practice that is mutually supportive. 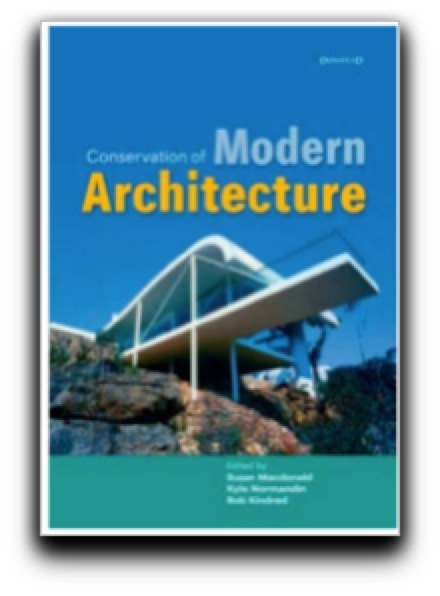 It sets out the theoretical and practical background to architectural conservation and how its perceived relevance and level of attainment can be extended when harnessed to wider agendas of sustainability and cultural identity. 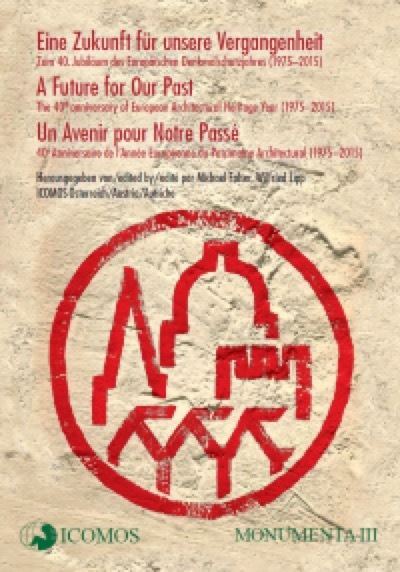 It tests the achievement of urban conservation through examples from across Europe and further afield and relates them to the sustainability agenda. Leading architectural and garden historians trace the early history of the villa in Britain for the first time. The alluring ideal of villa life originated in classical antiquity, was revived in Renaissance Italy, and then spread throughout Europe, producing new and exciting architectural forms. 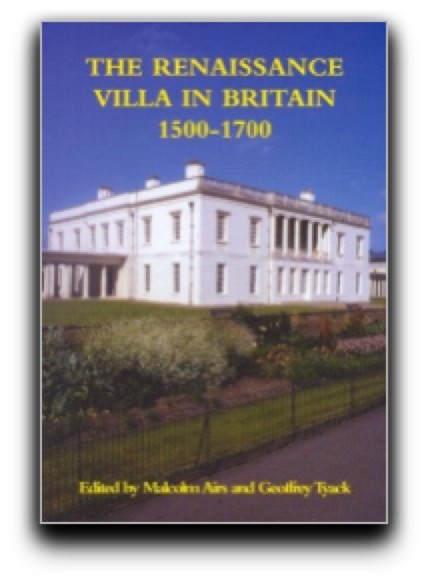 This book contains both thematic chapters and case studies with famous buildings such as the Queen’s House, Greenwich (Inigo Jones), and Winslow Hall, Buckinghamshire (attributed to Wren) being analysed and reinterpreted. 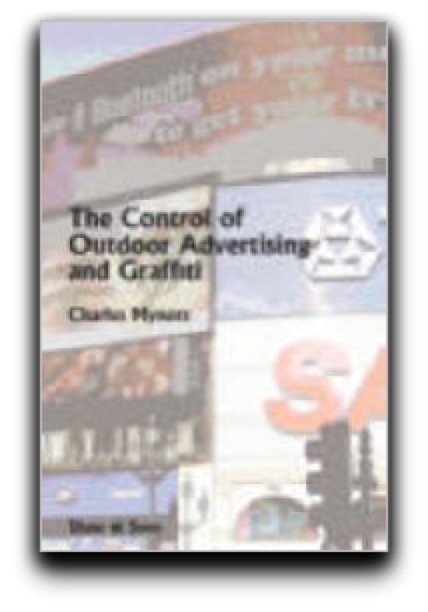 Contributors include Nicholas Cooper, Andor Gomme, Gordon Higgott and Charles McKean. Copiously illustrated, with plentiful plans, the book is a major contribution to the history of domestic architecture and garden design in Britain, and will be essential reading for anyone interested in early modern society and the history of the built environment. Registered as a Charity No1061593. Company Limited by Guarantee. Registered in England No 3333780. Registered as a Charity in Scotland: No. SC041945.